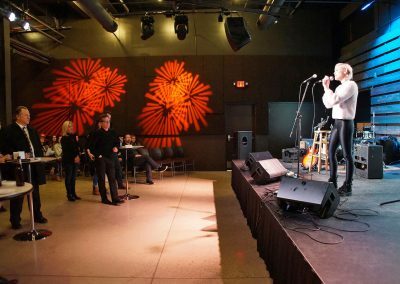 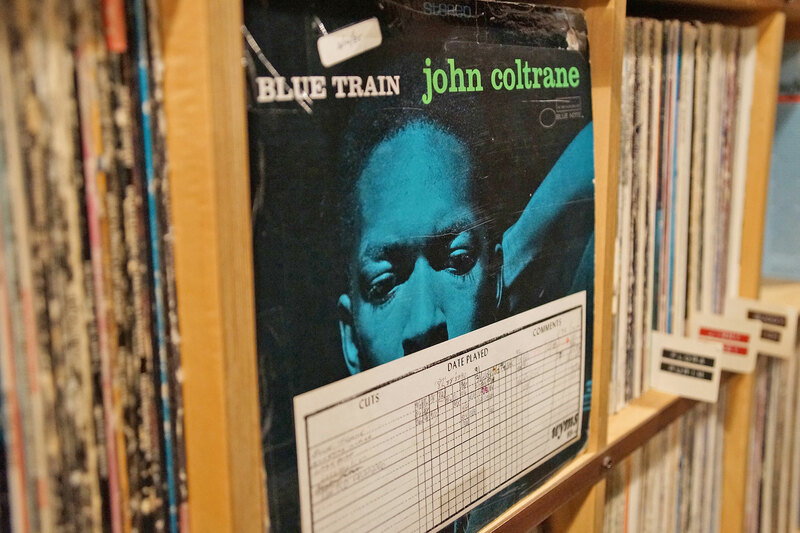 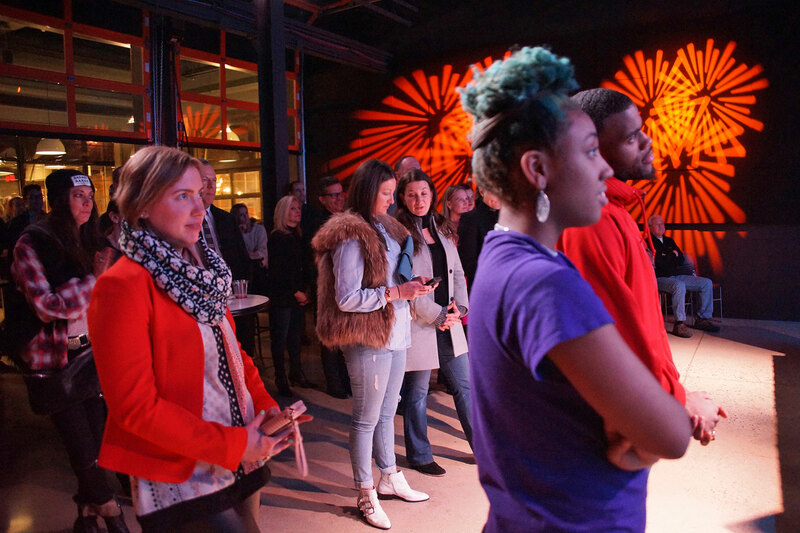 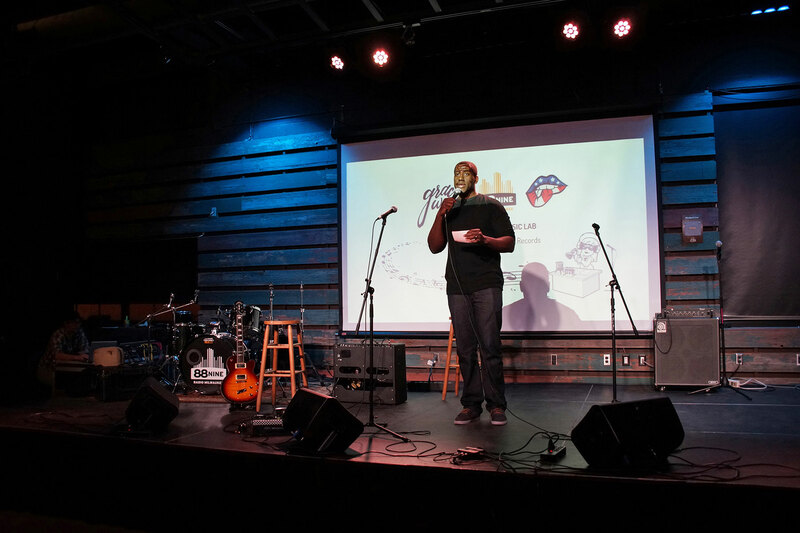 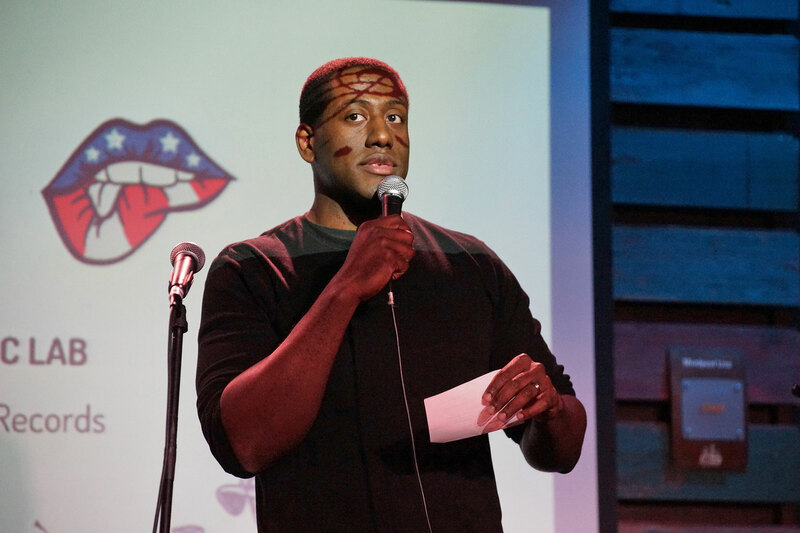 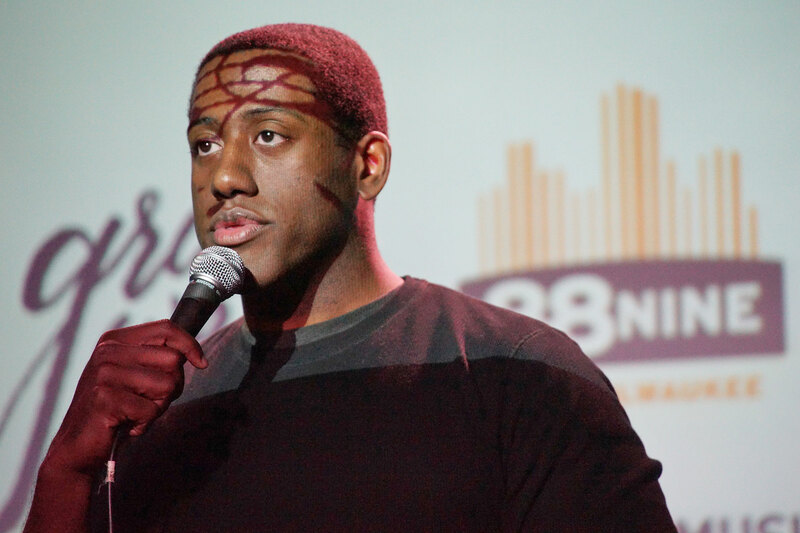 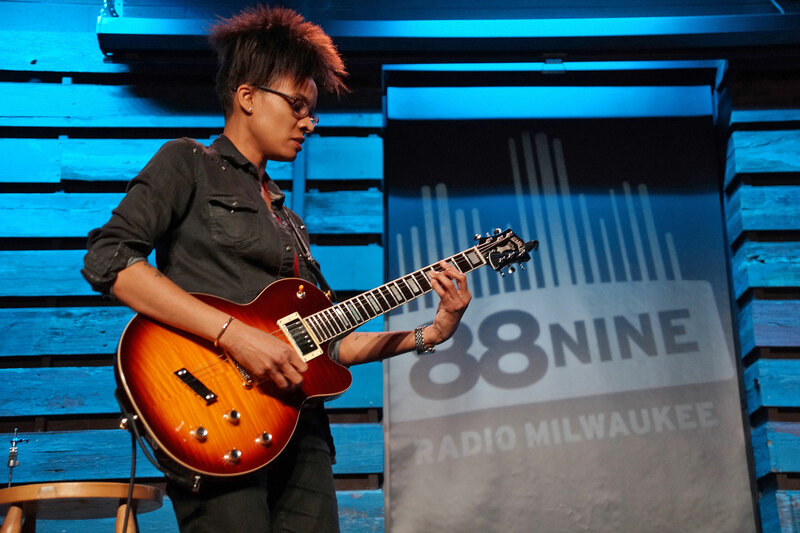 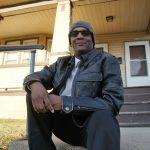 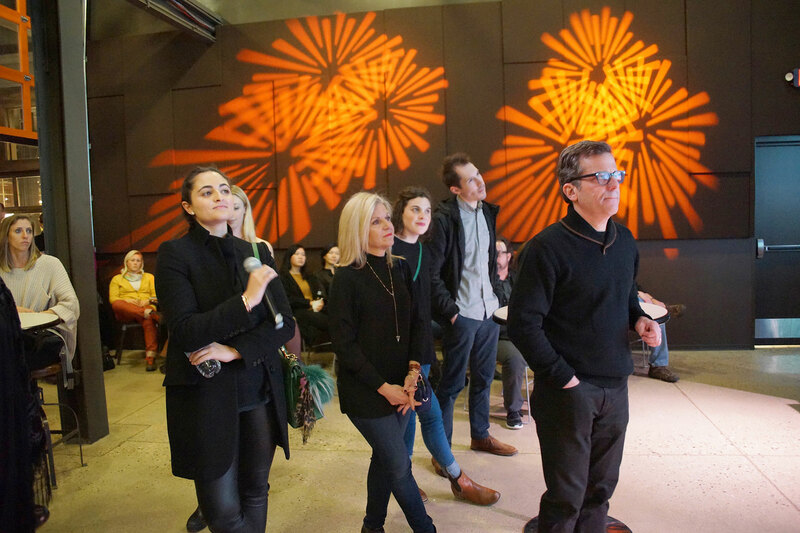 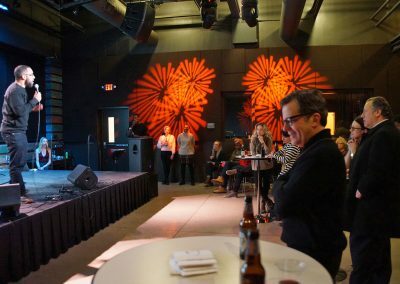 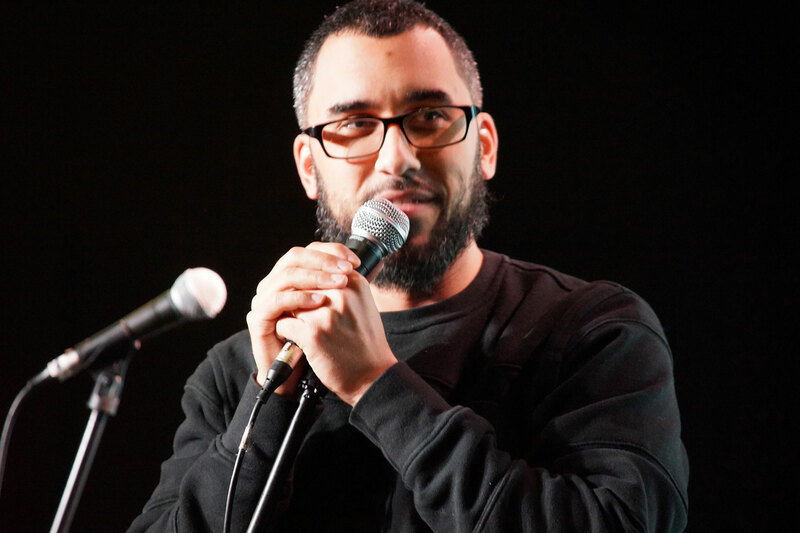 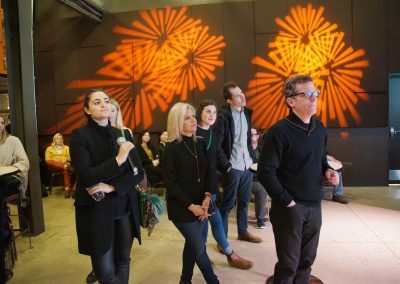 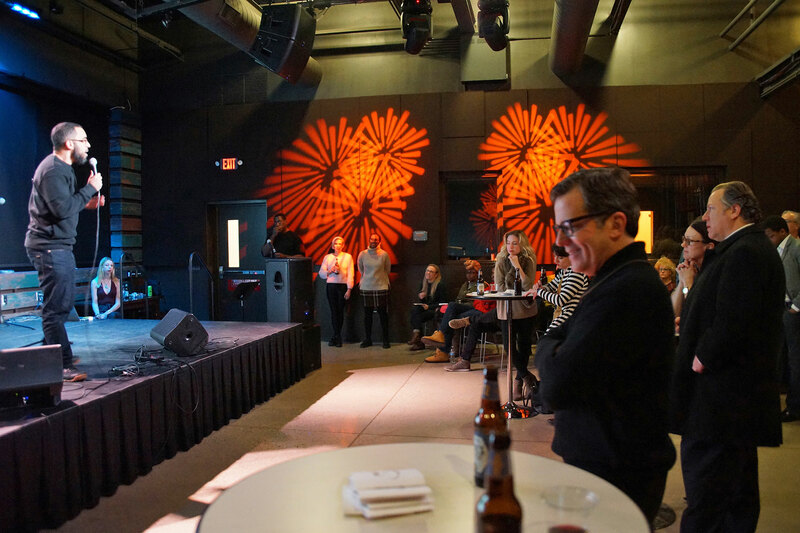 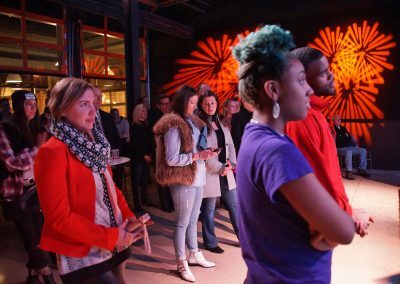 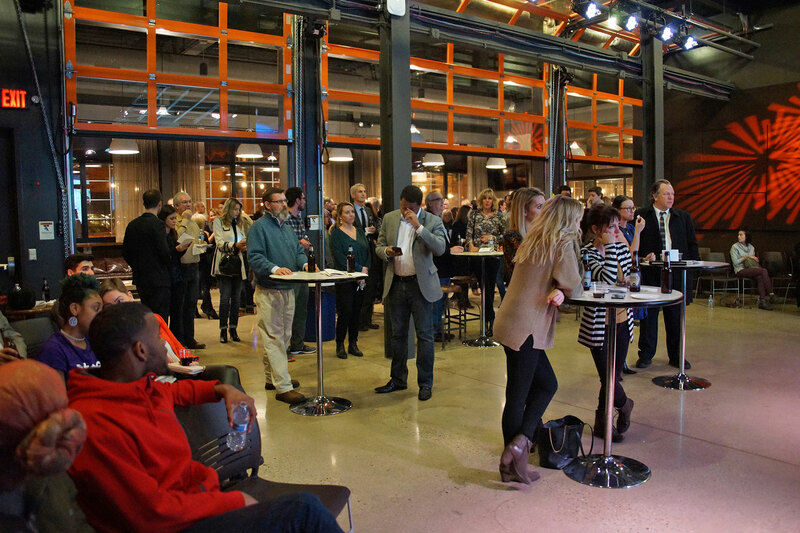 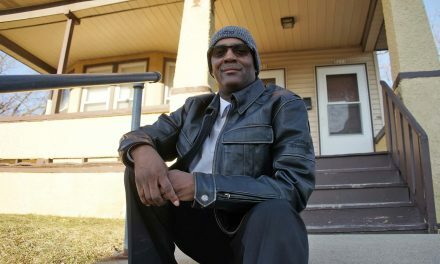 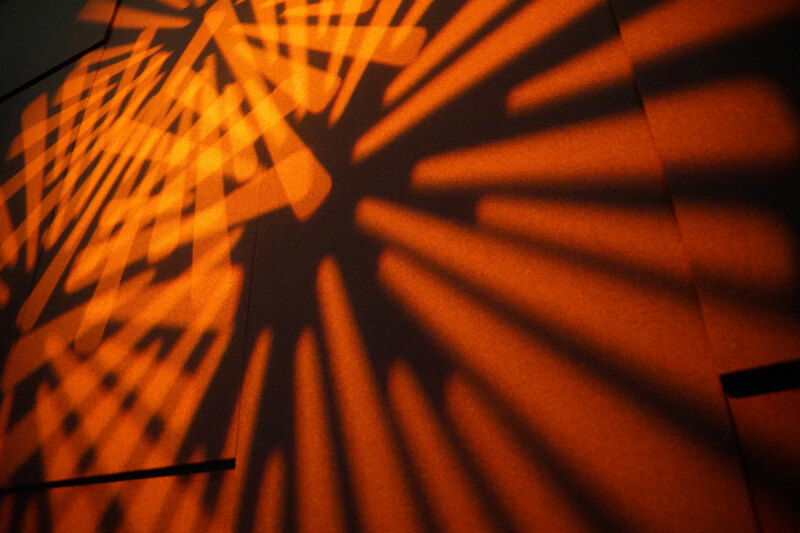 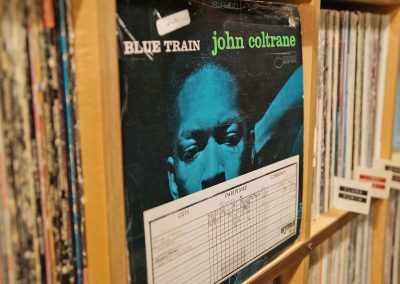 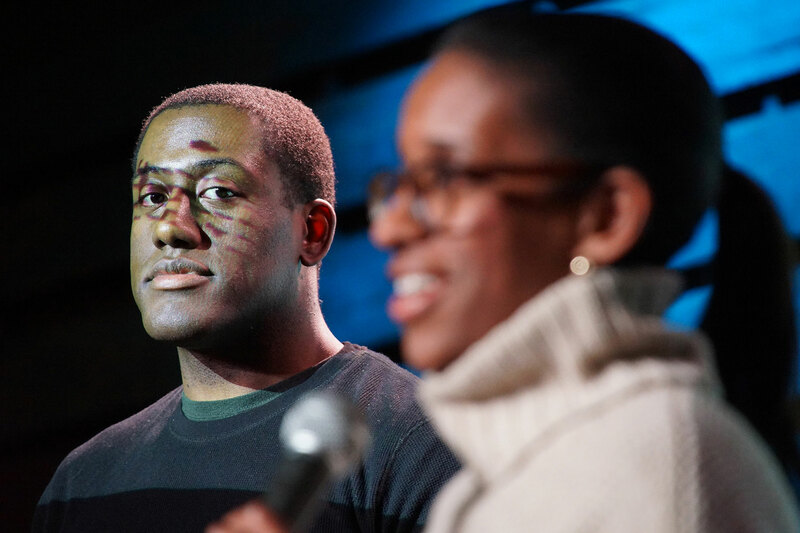 Beginning March 31, the Music Lab will hold once a month sessions at the performing space of 88Nine Radio Milwaukee. 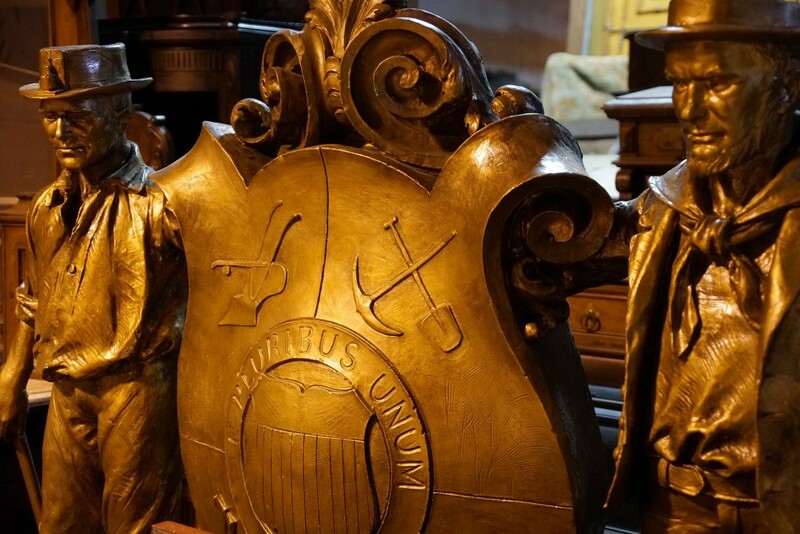 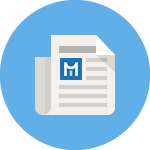 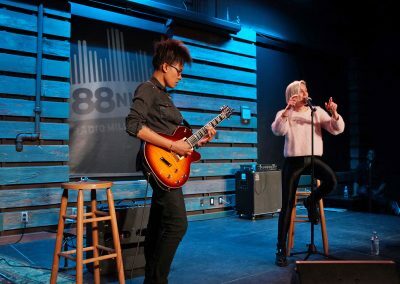 The curriculum will consist of educational modules, focused on the creation, performance, technical, legal, and business aspects of the music industry. 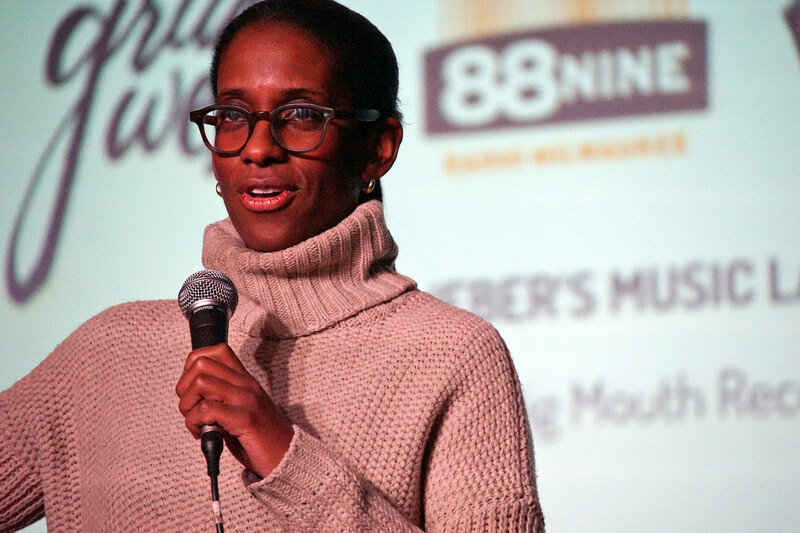 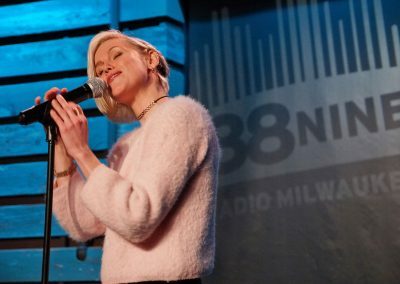 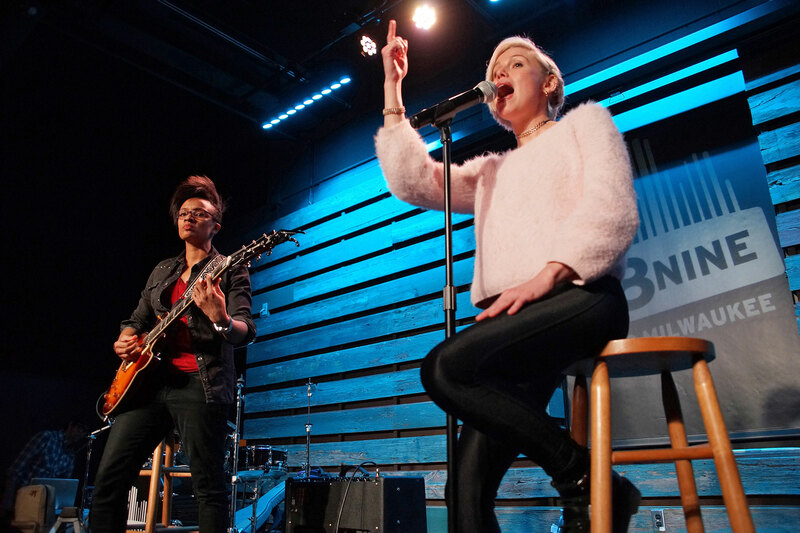 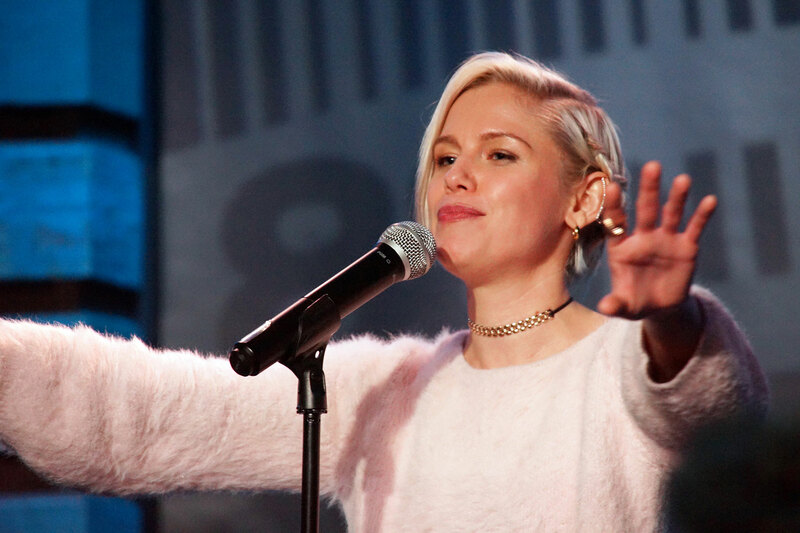 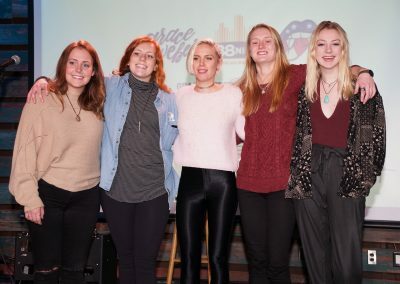 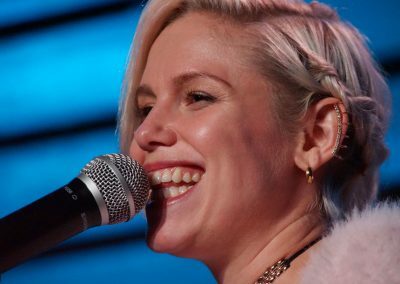 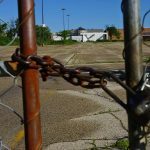 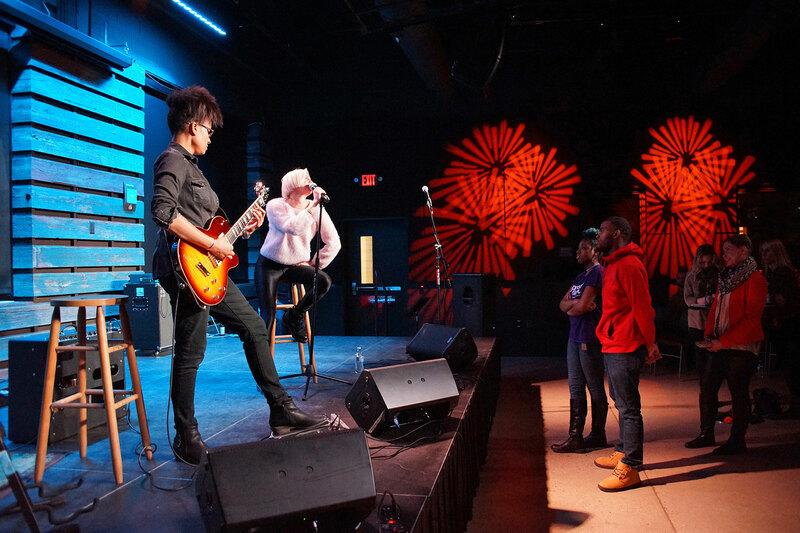 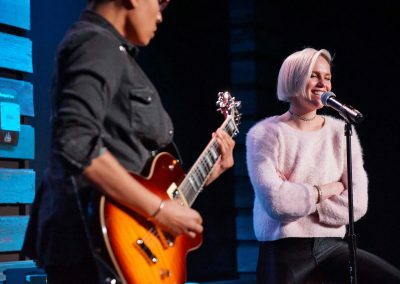 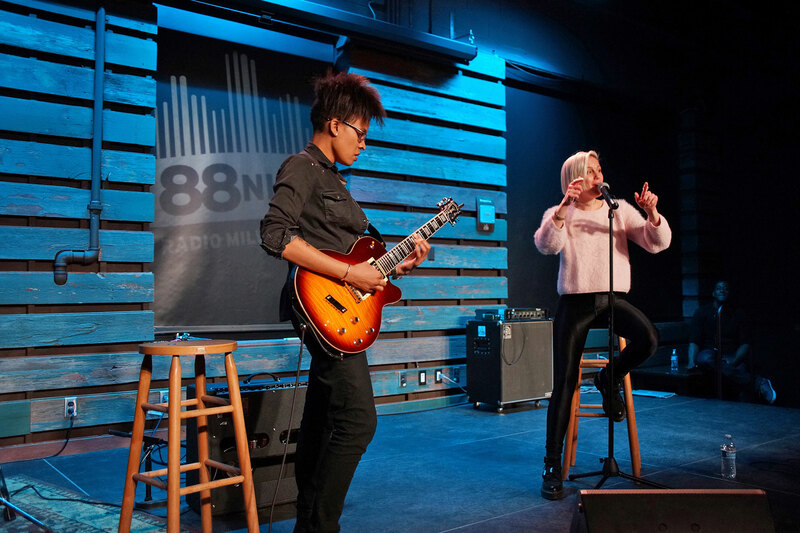 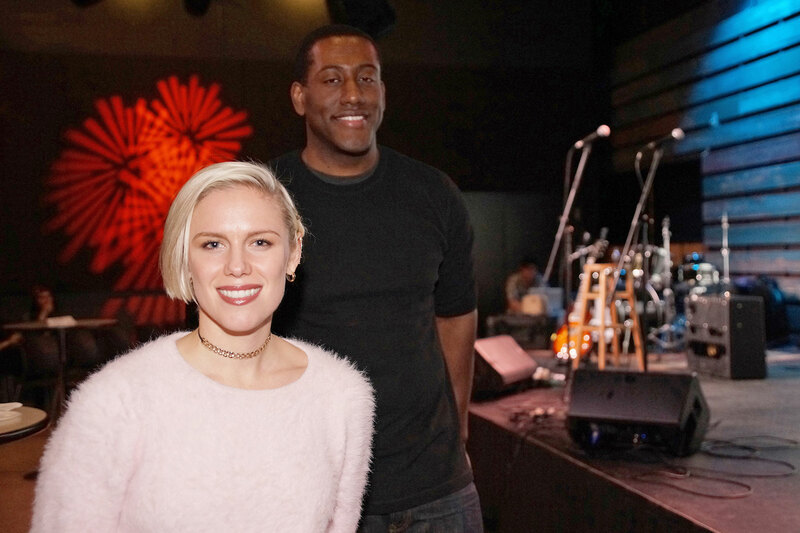 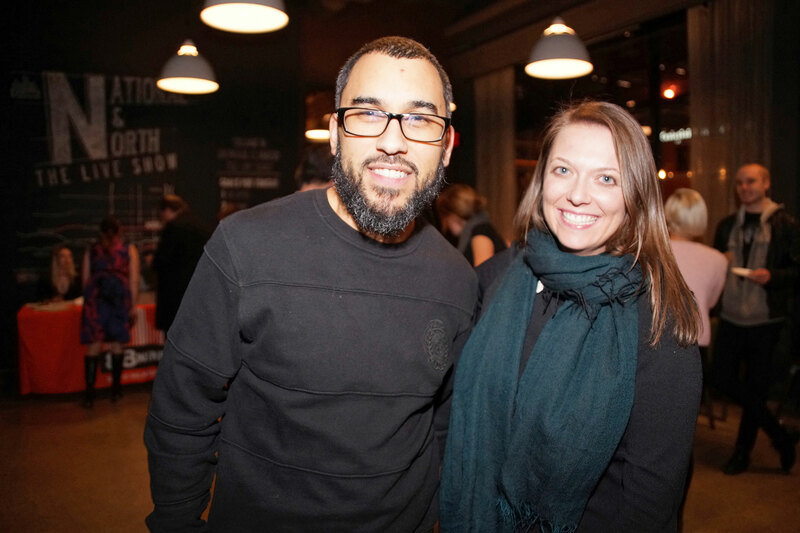 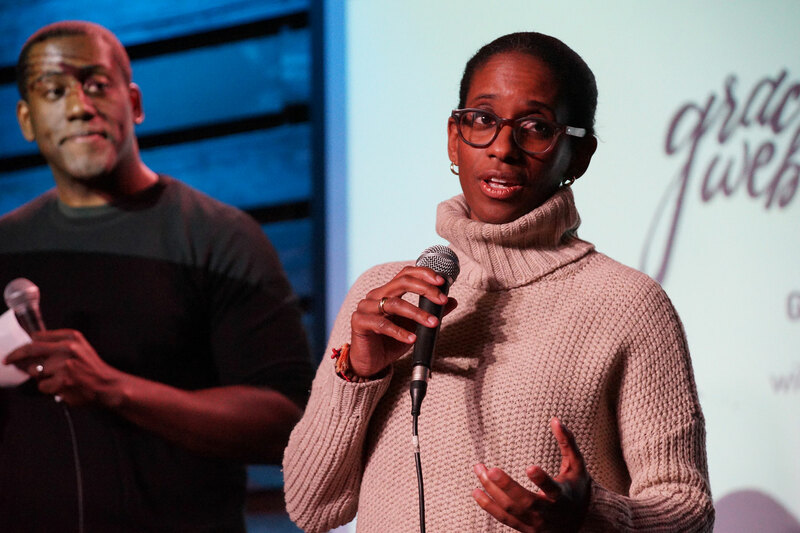 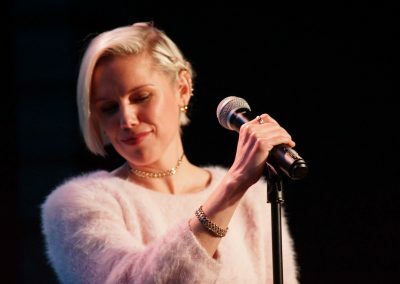 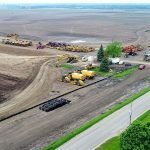 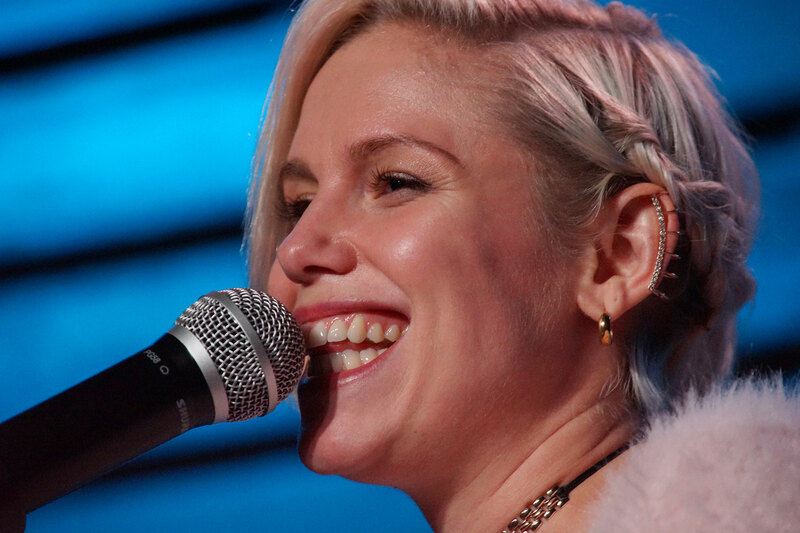 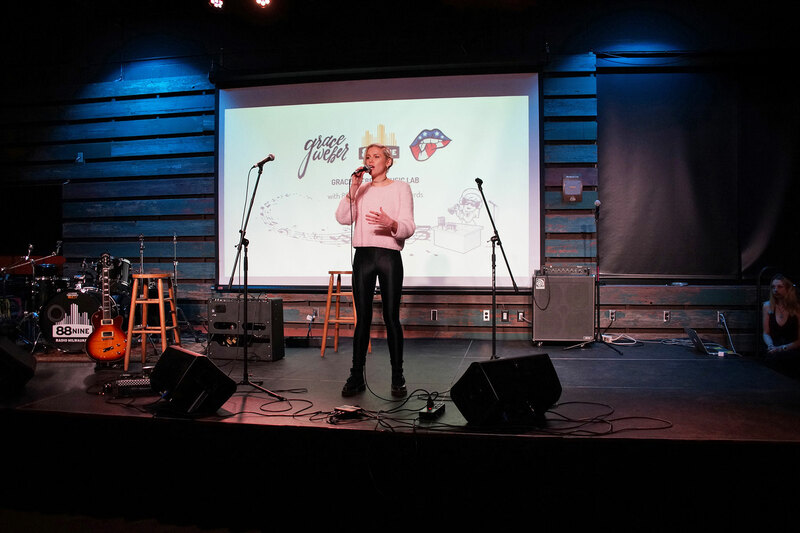 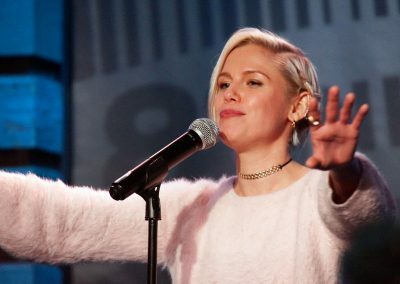 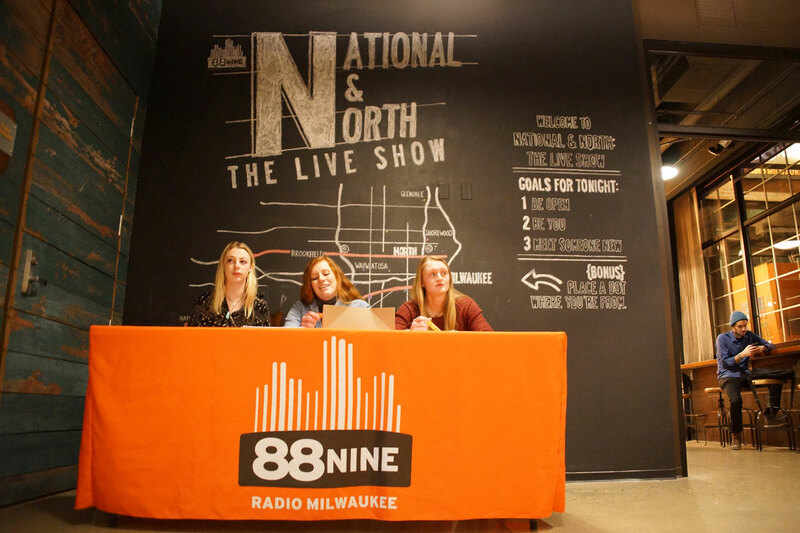 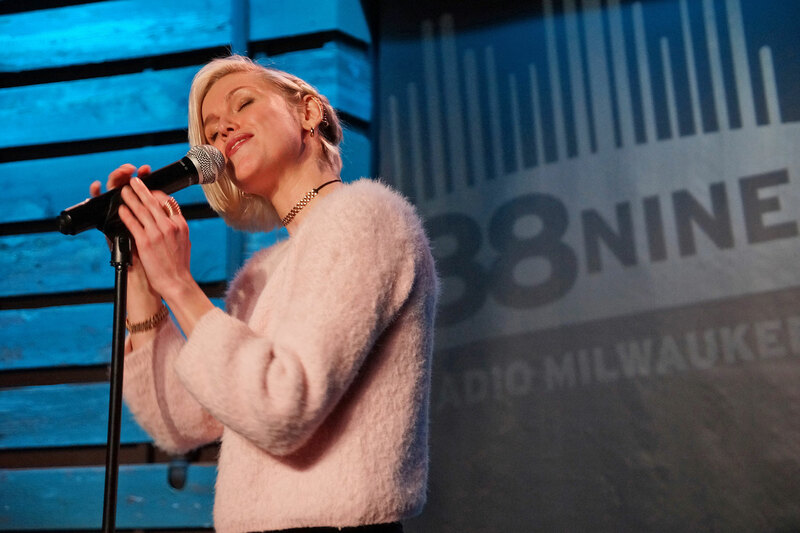 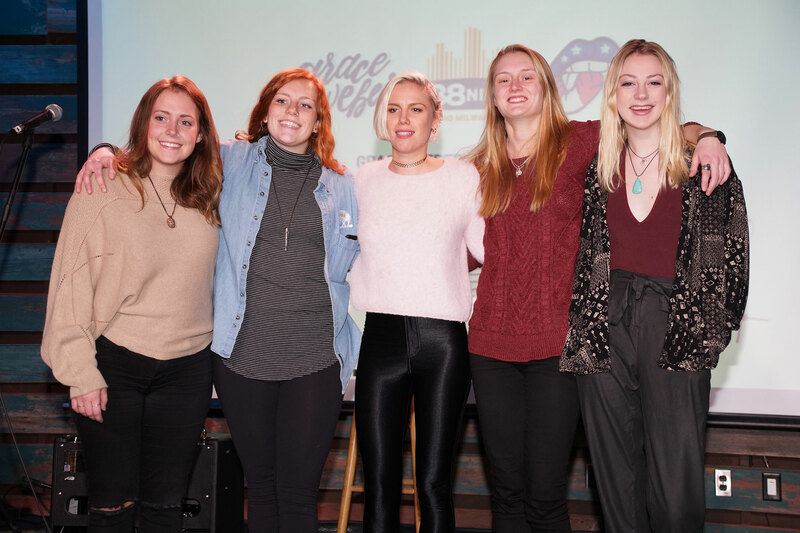 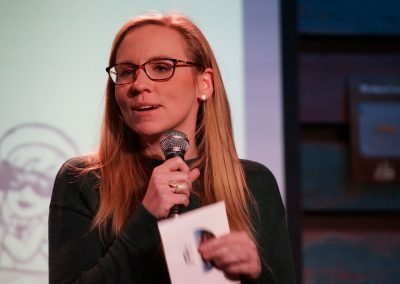 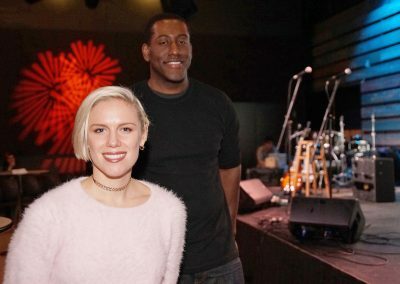 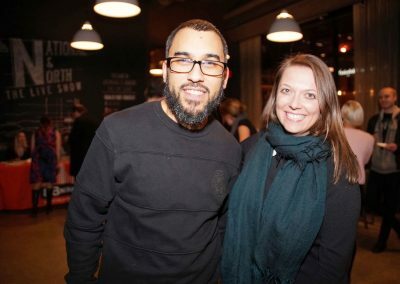 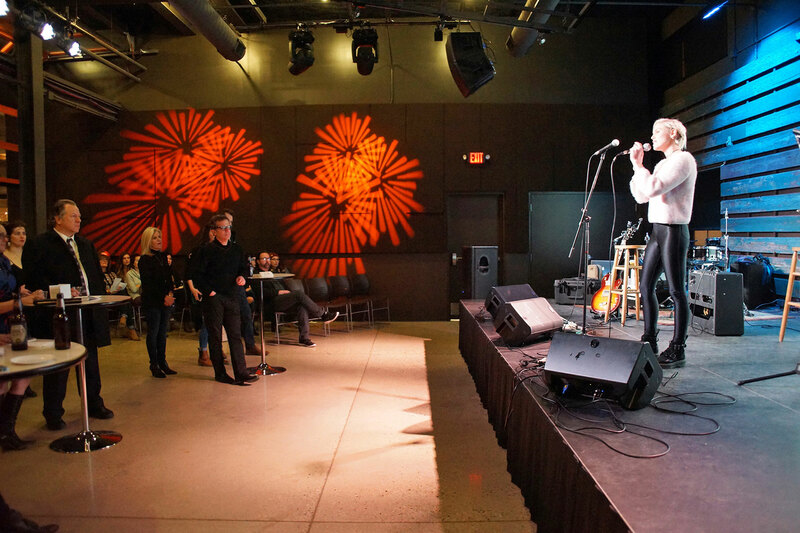 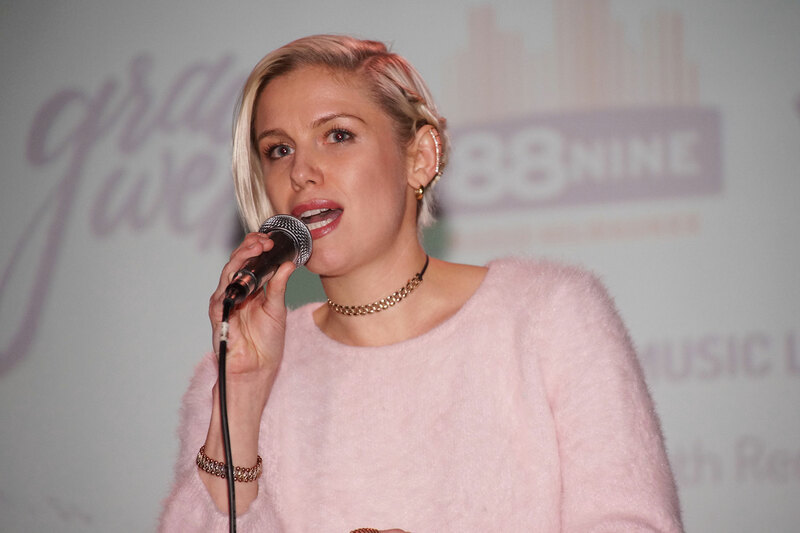 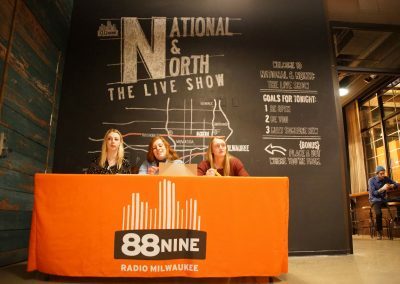 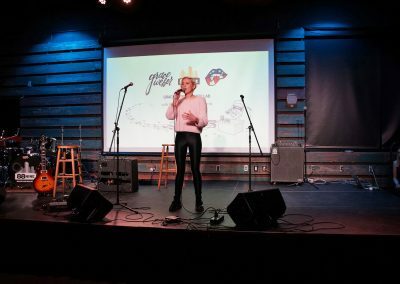 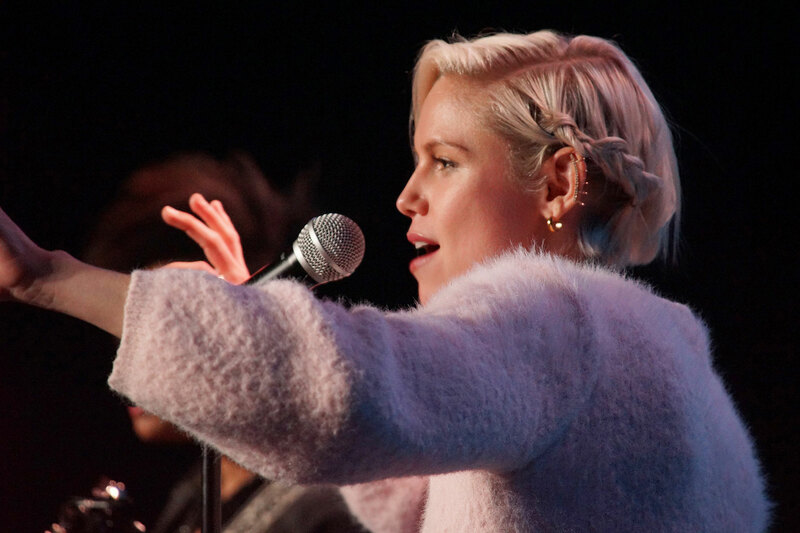 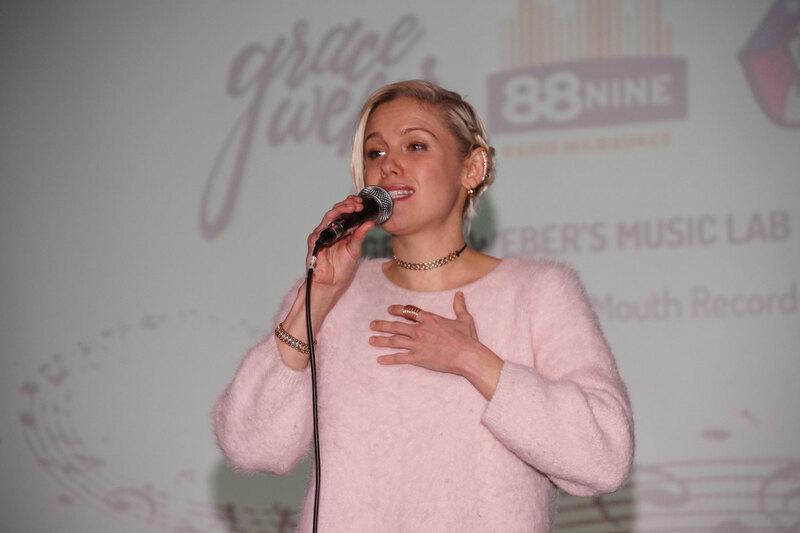 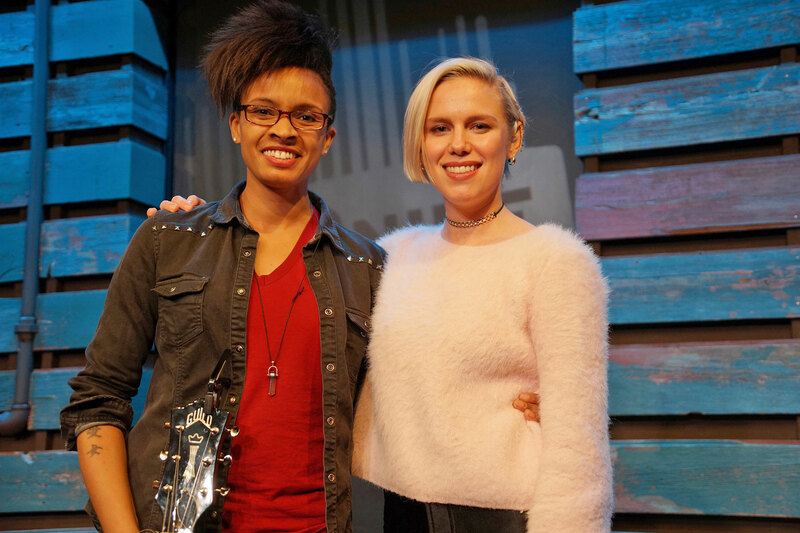 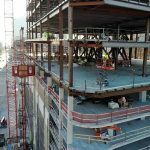 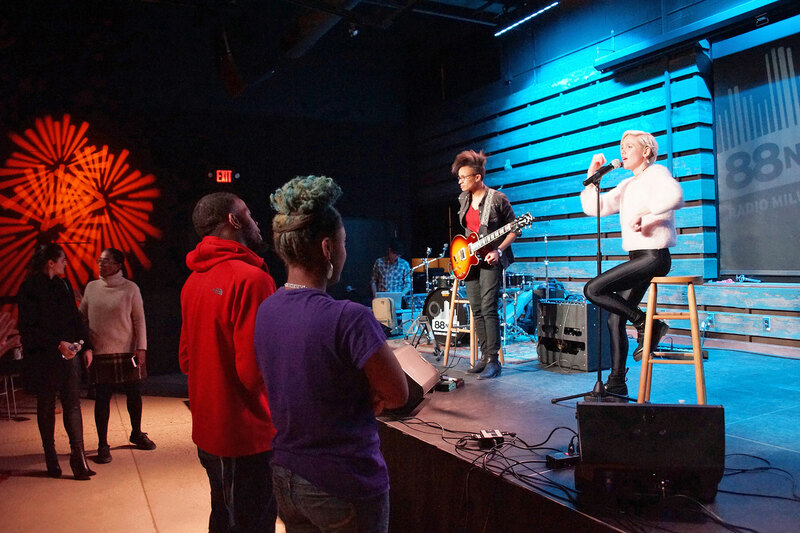 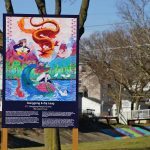 The partnership between 88Nine Radio Milwaukee, Big Mouth Records, and creative artist Grace Weber will serve as a talent incubator for Milwaukee area high school youth. 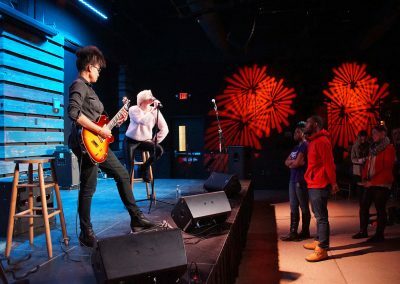 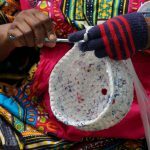 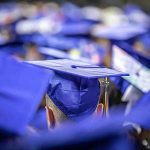 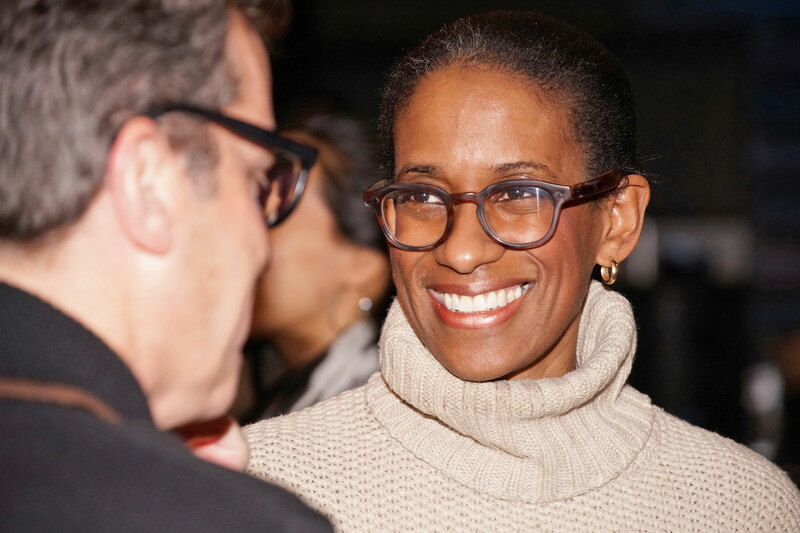 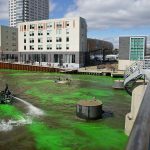 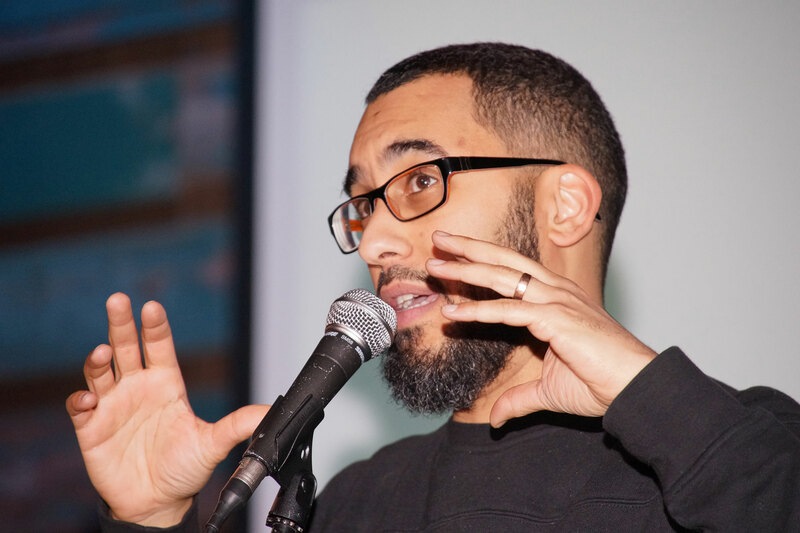 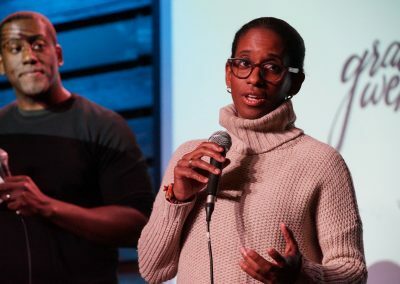 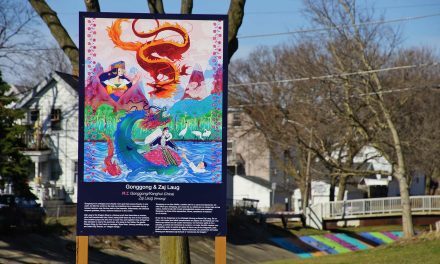 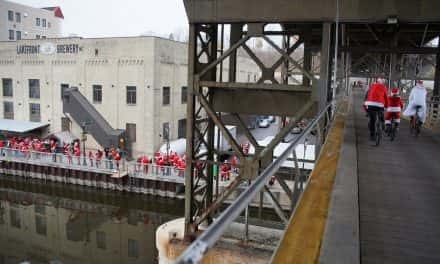 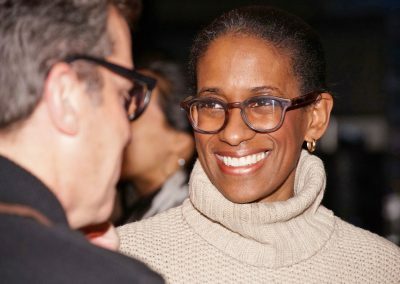 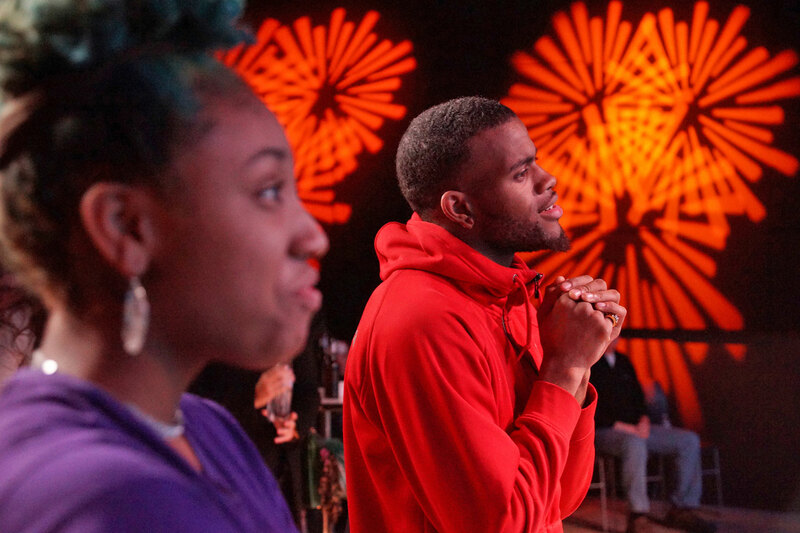 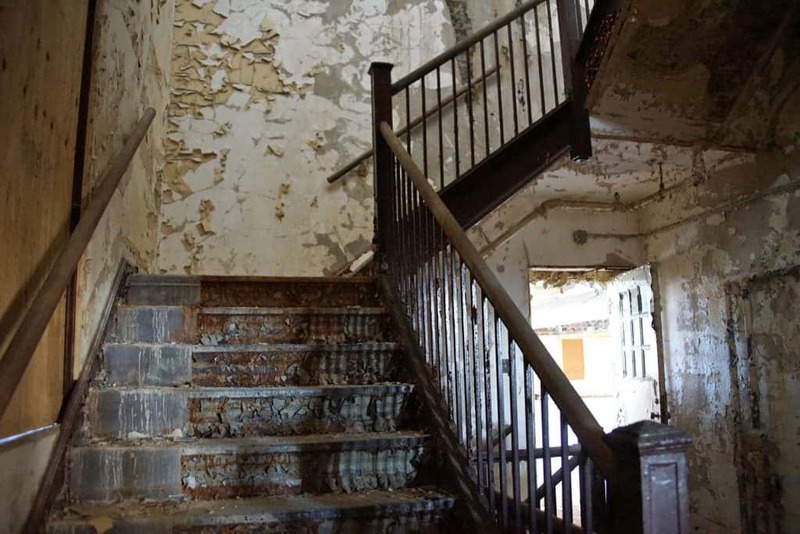 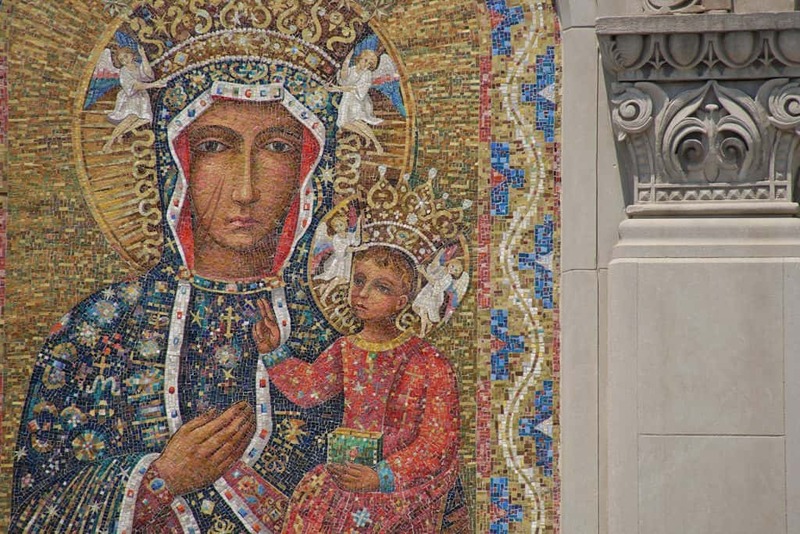 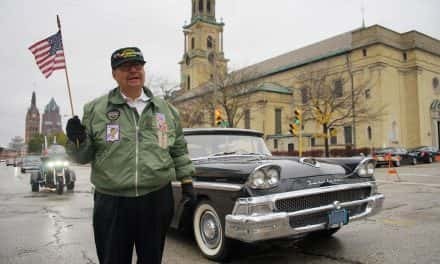 An additional goal of the music and arts education program will be to connect students from around the city to help heal Milwaukee’s social, racial, and class divisions. 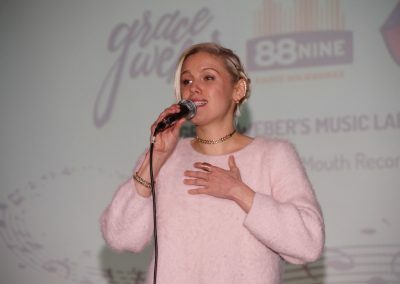 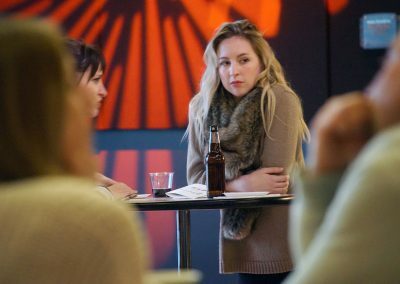 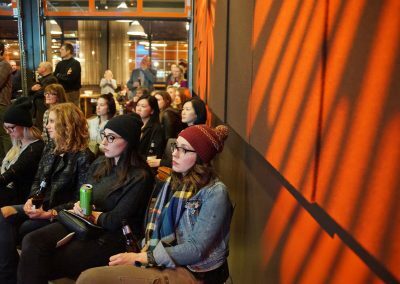 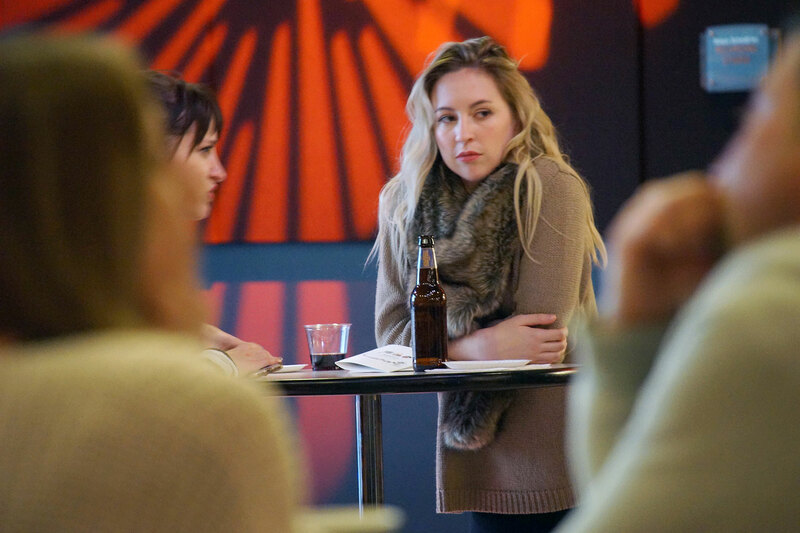 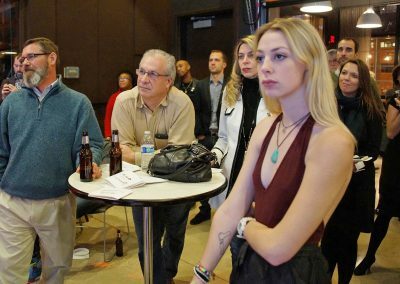 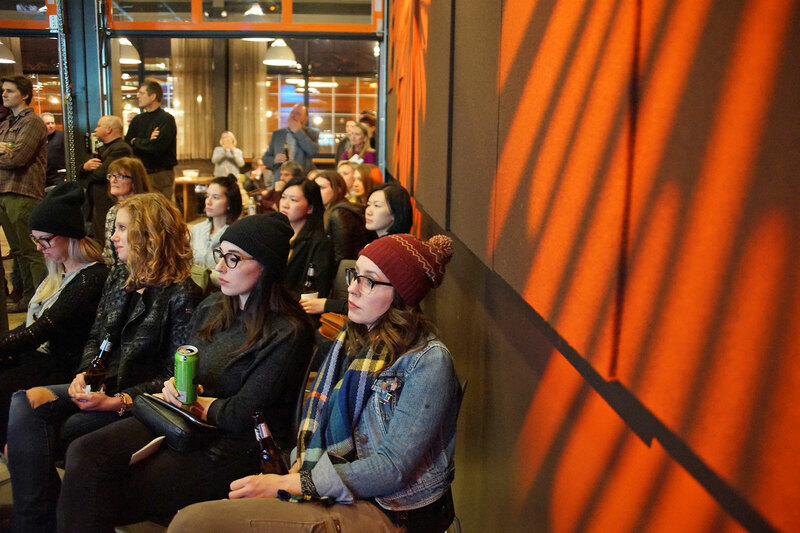 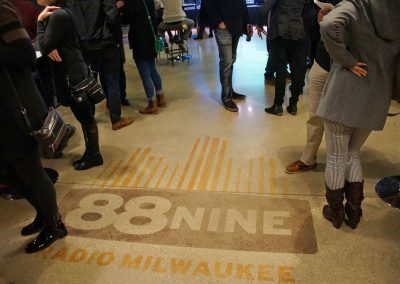 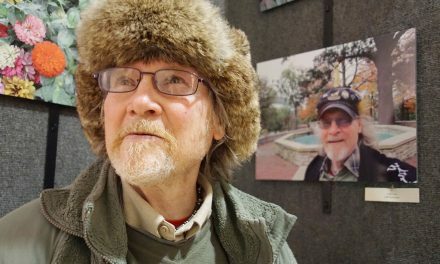 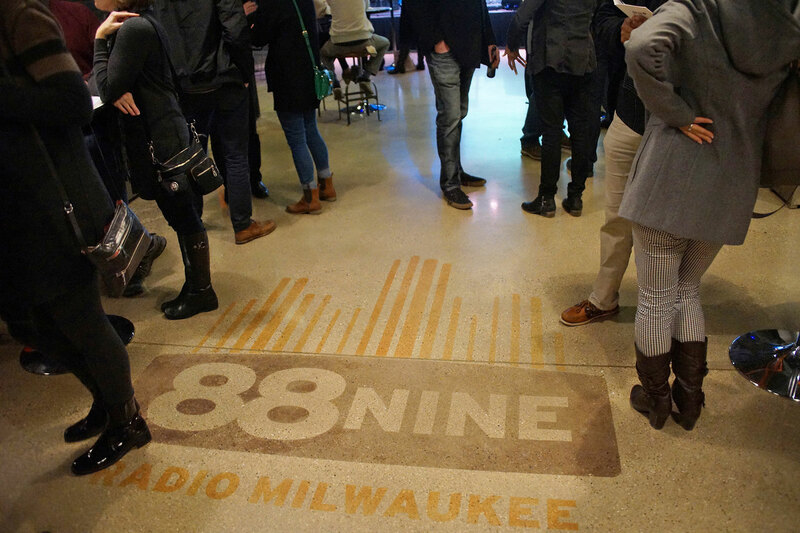 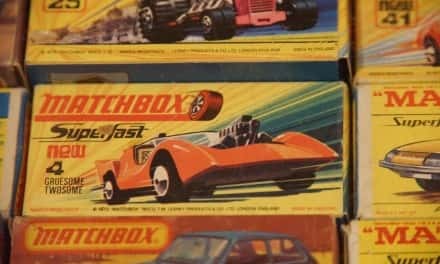 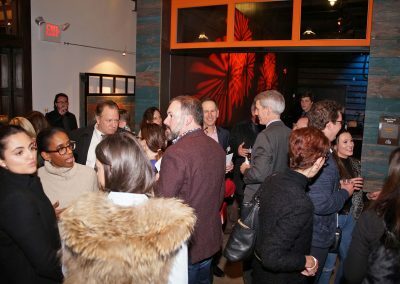 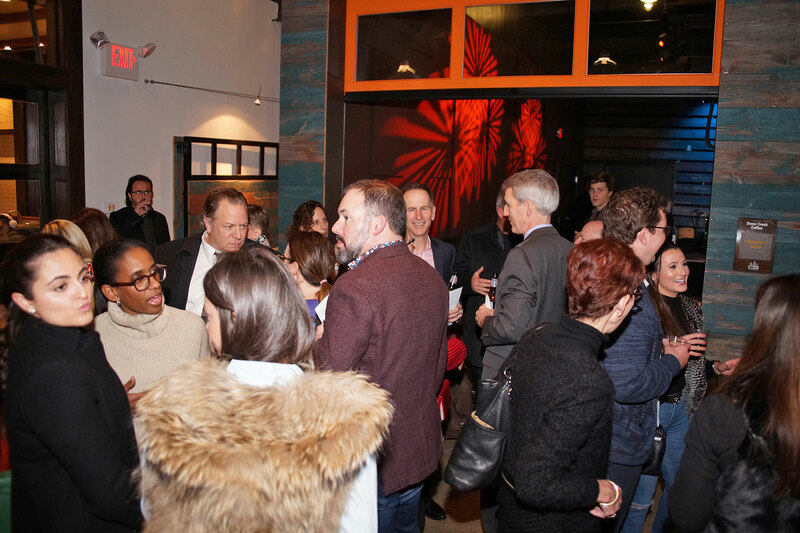 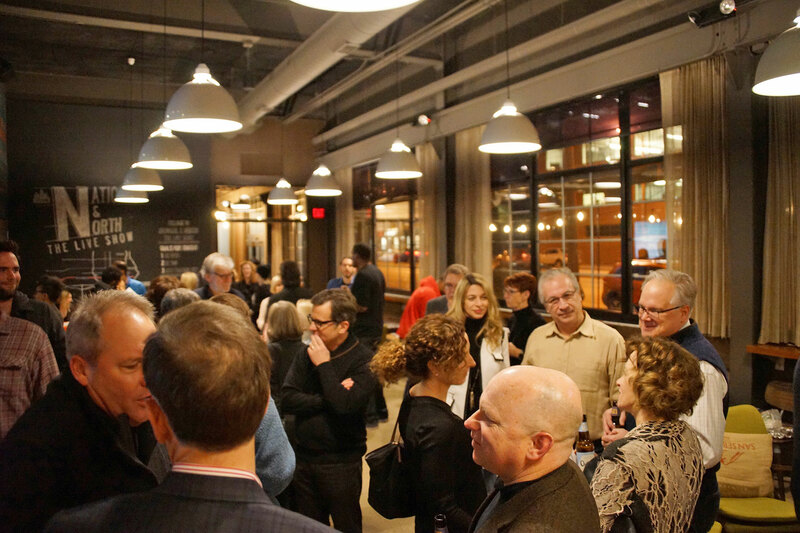 These images capture highlights from Grace Weber’s Music Lab launch party, held at 88Nine Radio Milwaukee on January 27.